AKEMI marble Premium silicone is probably by far the best and highest quality natural stone silicone on the market. Professionals swear by the quality and the long experience of Akemi in marble and natural stone sector. Technical perfection on natural stone and art. Akemi Marble silicone designed for expansion joints and connecting joints in natural stone and artificial stone, marble, granite, quartzite, sandstone, terrazzo, etc. 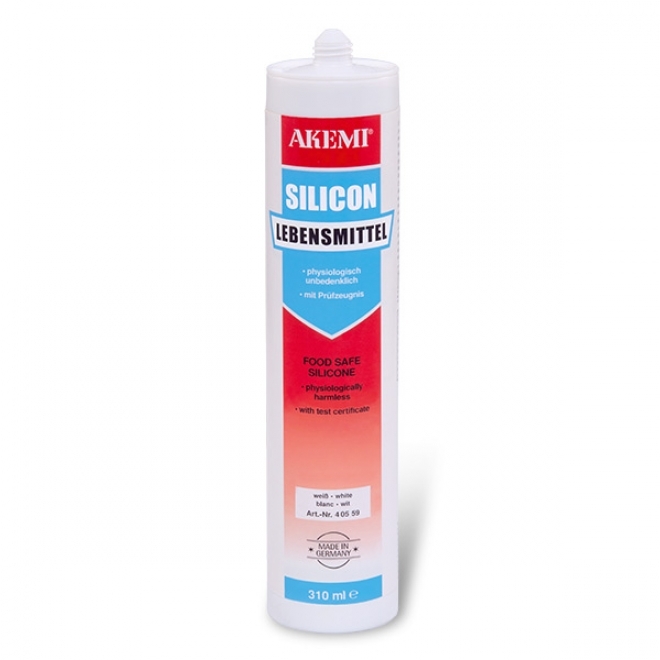 Akemi Stone Silicone has excellent adhesion to plaster, ceramic, glass, wood, metals and many plastics. Smooth: The leveling agents and Abziehspachtel before skinning. Cool and dry 12 months.